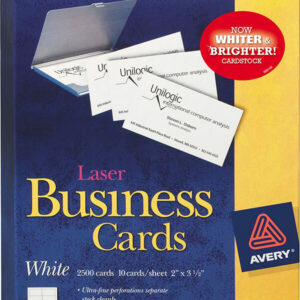 Want a business card with a little positive attraction? 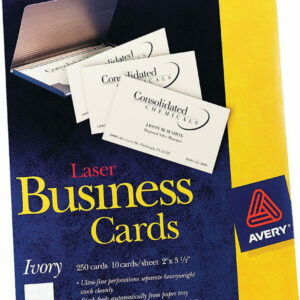 These Magnetic Business Cards are specially coated for sharp text and vivid colors and are precut for easy separation. 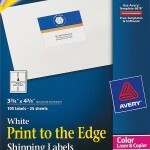 They easily stick to most metal surfaces to keep them displayed and on people’s minds. 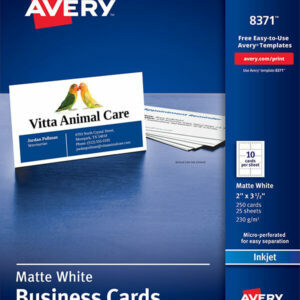 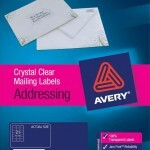 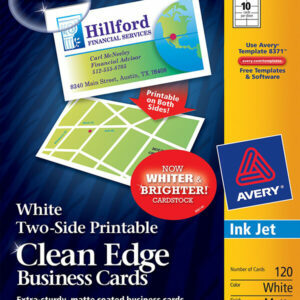 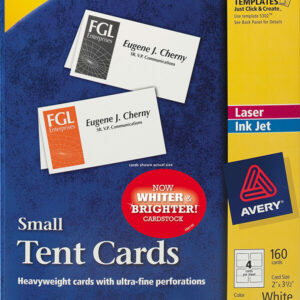 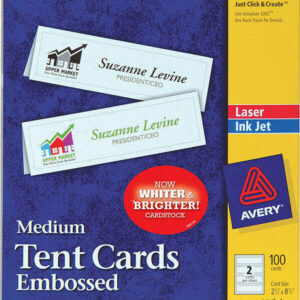 And with free templates from avery.com, you can customize the cards with outstanding text and graphics and then print them on your inkjet printer in minutes. 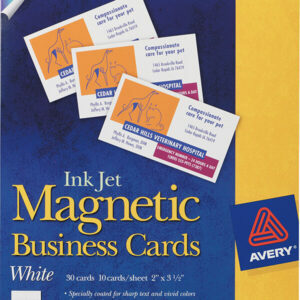 Finally, a business card that really magnetizes. 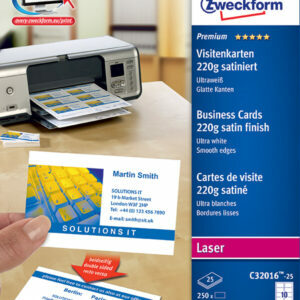 How would you like to get professional business cards without paying the professionally printed price? 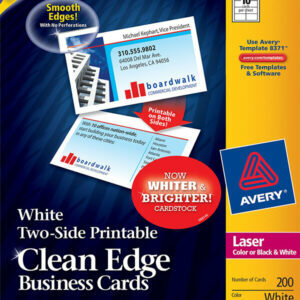 Then our premium Clean Edge® Business Cards are exactly what you’re looking for. 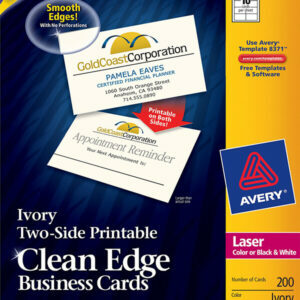 You only have to print as many as you need and they’re great as personal contact cards, appointment reminders, coupons, loyalty cards and gift tags as well. 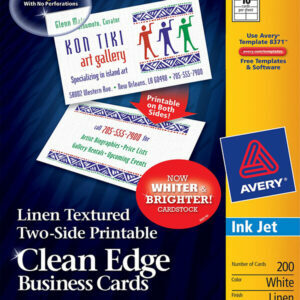 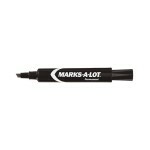 Now with True Print™ you can easily align text and images for great results. 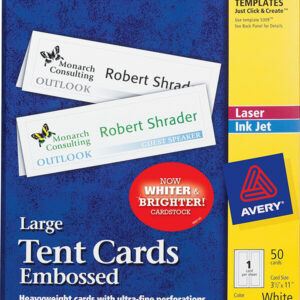 They’re made from extra sturdy card stock and you can easily personalize and print on one or both sides using an inkjet printer. 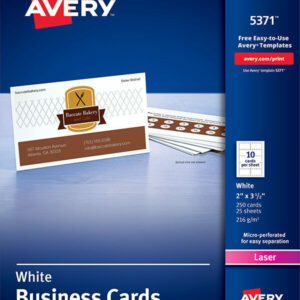 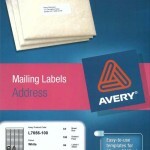 Use our free pre-designs or come up with your own idea at avery.com/print. 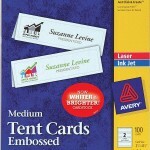 Always stack the deck in your favor with our premium printable cards.